What an amazing start to the 18/19 school year! 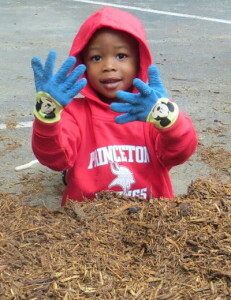 The environments are beautiful, the children are exploring, learning, and deepening their understanding of the world. 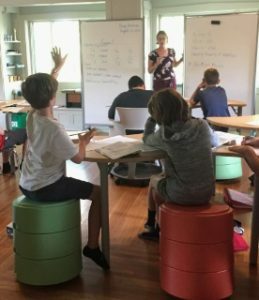 As I walk through our classroom environments, I am impressed with the careful preparation each teacher has taken to create a rich microcosm of our world. In these spaces, our students can explore with confidence, take risks, and make mistakes while feeling loved and supported by their peers and teachers. When teachers are allowed the time to regularly observe, they become more conscious of the growth and progress of each child. 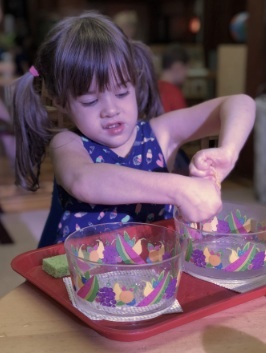 Dr. Montessori said, “The teacher observes in order to recognize the child who has attained the power to concentrate and to admire the glorious rebirth of his spirit.” In other words, the teacher is always striving to prepare an environment that captures a child’s attention so deeply that they loose themselves in the work. In recent years, this has been described as Flow. Flow is when someone in fully engaged, present, and focused. 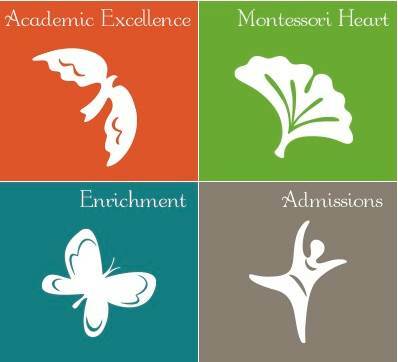 No teacher can force Flow, but Montessori educators are excellent at providing all the ingredients necessary for it to happen. To begin with, students need to have freedom of choice and be able to act upon it. Then they need to feel as if the act itself is reward enough without being motivated by a grade or compliment. There needs to be minimal distractions. Lastly, they need an expert observer. 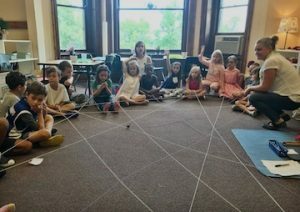 This allows the Montessori teacher to provide scaffolding when needed and set up the ever-evolving classroom environment in a way that keeps each child engaged and challenged. By the way, you can try this at home! Just watch, without judgement, what your child is interested in. Put down the phone, don’t’ engage, and just observe. This might make you want to change some elements of your home environment. It might make you notice little sacred moments that you would otherwise miss. Your child singing quietly to themselves. How your child’s toes wiggle while they read. The way they pet the cat from the head to the tail so sweetly. How they have grown up so quickly.